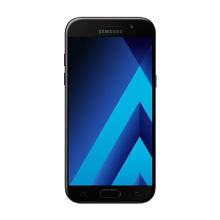 Galaxy S6 bad imei repair service will remove your phone from BLACKLIST database making your device work with any carrier worldwide. 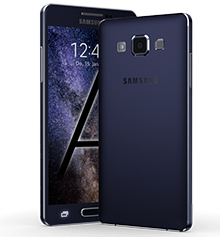 Galaxy S6 bad imei repair is instant repair service. 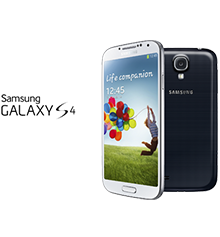 Samsung S6 bad imei repair SM-G920 and all other variants. 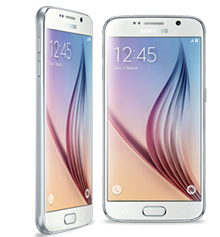 Purchase the Samsung Galaxy S6 bad imei repair. Once we connect, it takes about 15 – 30 minutes to perform S6 bad imei repair. Awesome. Extremely fast and accurate service to repair my Galaxy S6 international model. Excellent service, took a while to get it going because the previous person to fix my imei seemed to mess things up a bit, but it worked flawlessly none the less. (y) A+++ Service, Paid and had him fix my phone within minutes of payment. Fixed my IMEI 35000000000006 problem after I messed up my phone. Great, prompt service. Would recommend. Yasar is amazing. He has fixed my blocked phone and made it look so easy. Thank you very much. Very trusted, please do go to him all. DONT WASTE YOUR MONEY NO WHERE ELES PLEASE! 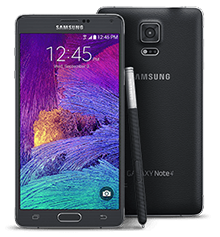 excellent service , fixed the unknown issue with my blacklisted s6 , service was simple and fast ! Now I have a phone again instead of a paperweight, great job guys , I will recommend you to anyone needing unlocking or imei help.